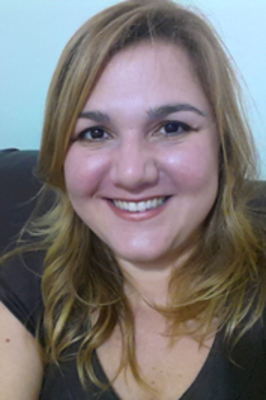 Patricia´s PhD in Linguistics from São Paulo State University (UNESP, Brazil) focused on English for Specific Purposes. 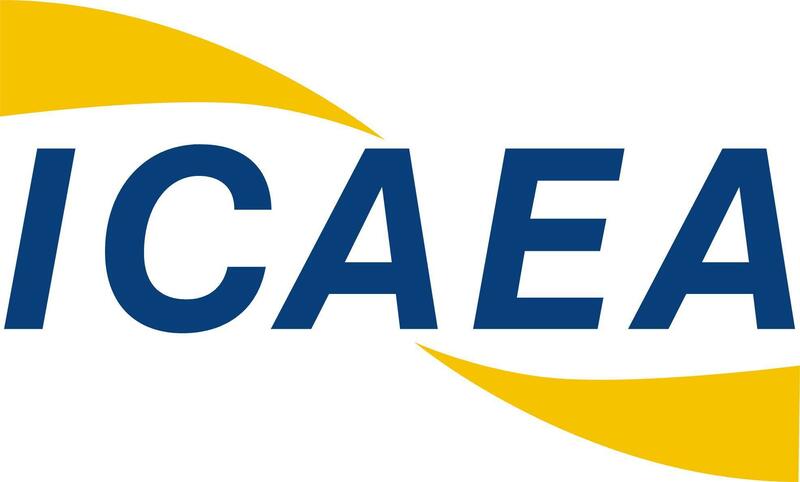 With over 20 years of experience teaching English in various contexts, she has supervised the development of the Aviation English training program for air traffic controllers at Brazil´s Airspace Control Institute (ICEA) since 2009. She is also the leader of GEIA, an aviation English research group in Brazil that brings together practitioners in the fields of teaching, assessment, language description and teacher training. The objective of her current research is to inform the development of aviation English training curricula through corpus linguistics.